Art deco gains its popularity again. A lot of people do love it. 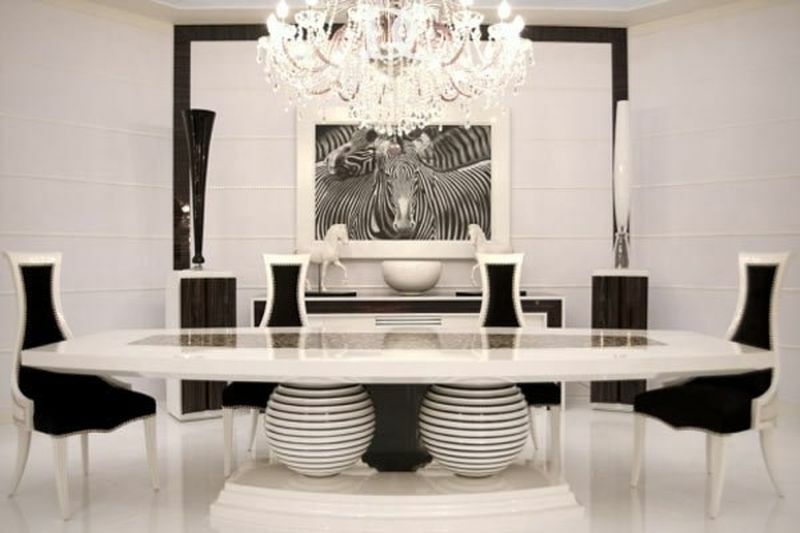 If you are among those people, you may be wondering what kind of art deco furniture that matches to your house. Well, the basic concept of art deco is the feature of vibrant colors and geometric patterns of the blending between Egyptian, French and Mediterranean culture. With the proper furniture, you will get everybody shocked from the exterior to the interior of your house due to the 30s-40s style of your furniture. 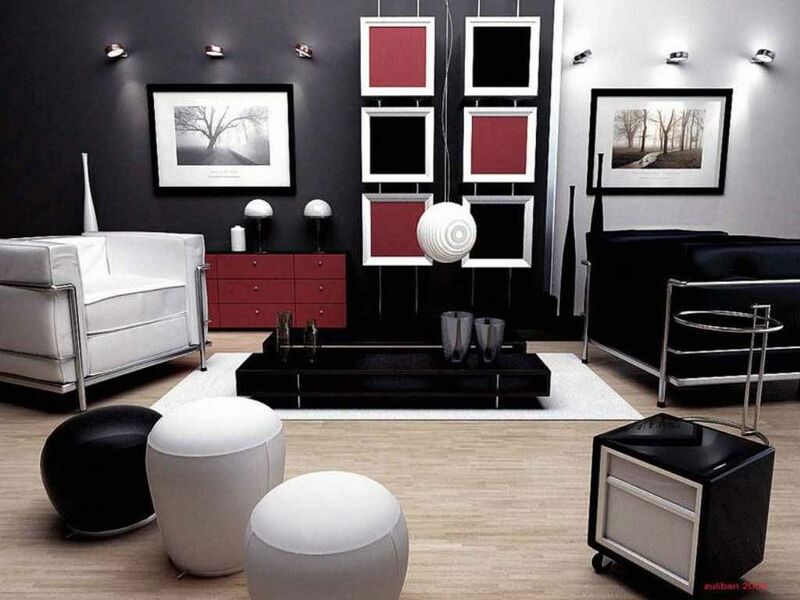 These following tips will help you in finding the furniture that matches to art deco. The emergence of art deco cannot be separated from the history when at that time, manufacturers producing metals markedly increased. Every product used metals, including the furniture. Thus, if you want to give art deco accents to your interior, furniture with metal finishes work best. 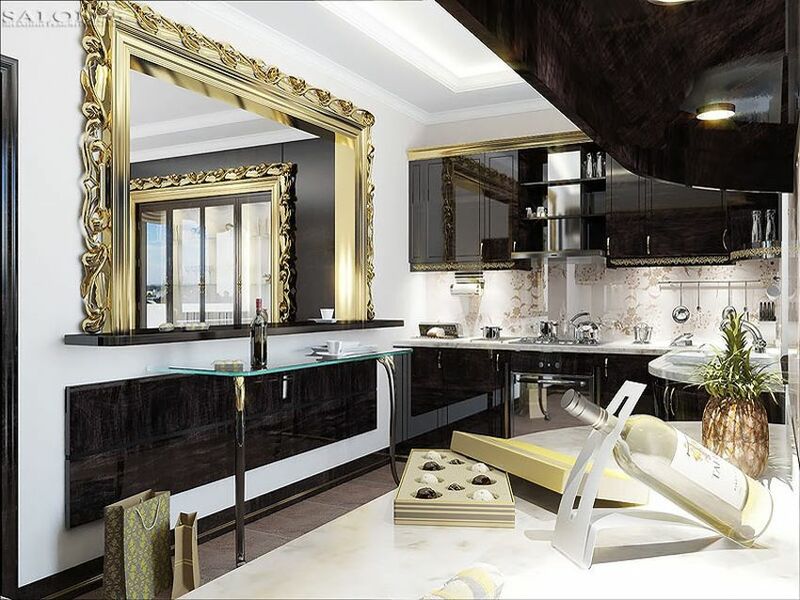 However, it is very important not simply adding furniture without creating wow factor. You need to keep in mind that each piece of metal finishes gives the greatest impact. Besides, you need to consider the available space. Formerly, art deco features the big sizes so they may not fit for modern homes with small space. Thus, art deco furniture does not have to be the large size furniture. You can add the ones with metal finishes that has slimmer size, simple and light without leaving its function and the strength of its structure. Another characteristic of art deco is the use of luxury embellishments. 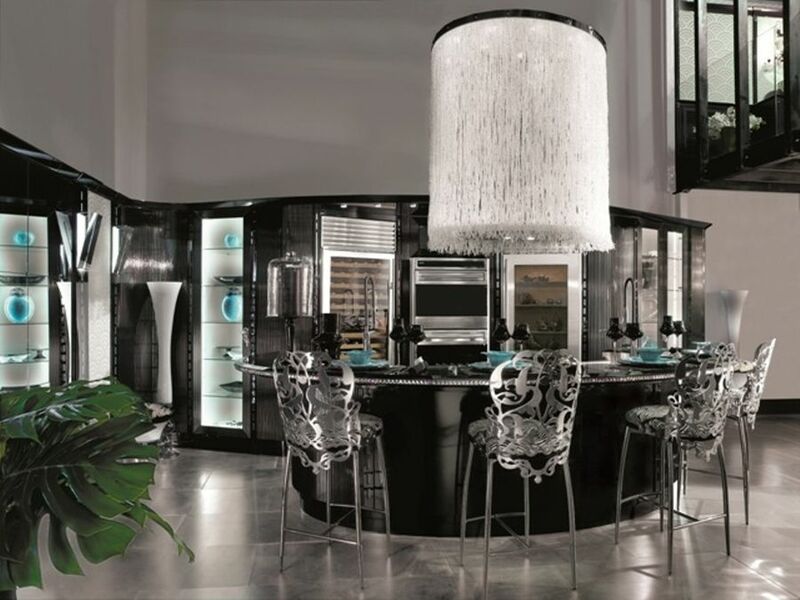 If you want to get the impression, you need to add furniture that has luxurious accents that can be from quartzes, jewels, woods, and stones. Some most-used furniture also includes jade, onyx, ivory and also murano glass. Woods in exotic art is very expensive, so for those who only have limited budget but set their heart set on having art deco, lacquer is an excellent choice due to the cheaper price. It does not mean to lessen the effect as lacquered pieces have the similar deep color and shine. Thus, it will be a good tip for you if you want to have similar effect to ebony for your furniture. Those three kinds of furniture are the main element of art deco. The chairs need to have curved lines and also organic forms. The main characteristic of art deco design is on the attractive contrast that can be found on the juxtaposed curves against the angular lines. For the cabinets, they need to be in large and rigid (even though you also need to consider your available space). Lacquered wood may be your good option for this. If you want it the wooden cabinets, Macassar ebony and burled oak are two samples of wood that have a high quality and hag distinctive grains. The beds also have foot boards and oversized headboards. The best look would be created from wood, even though metal would also do. When finding art deco furniture on the marketplace, you need to stick to its basic concept. Only then, you can get the proper one to give eye-catching look of your interior.